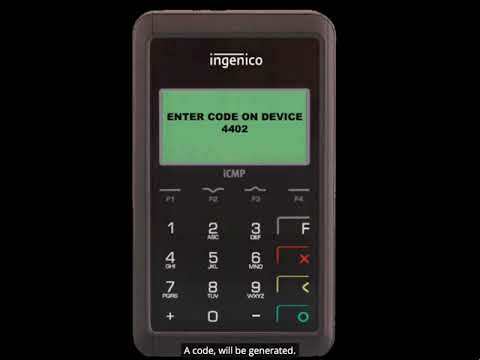 Pair your card reader and phone via Bluetooth. 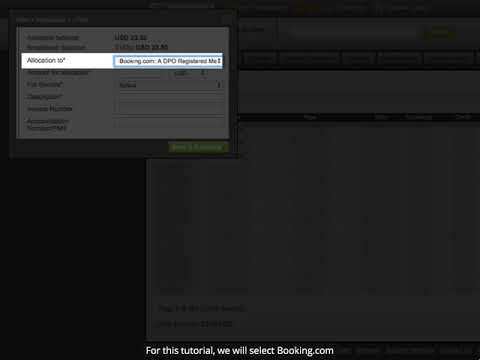 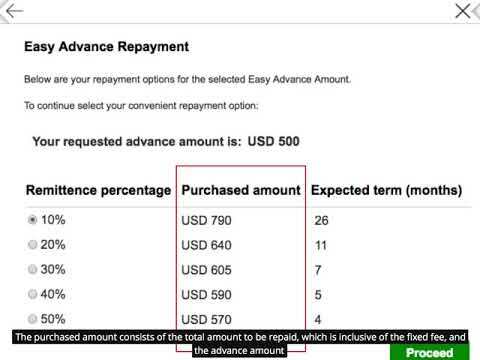 Check you Easy Advance Status and pending return. 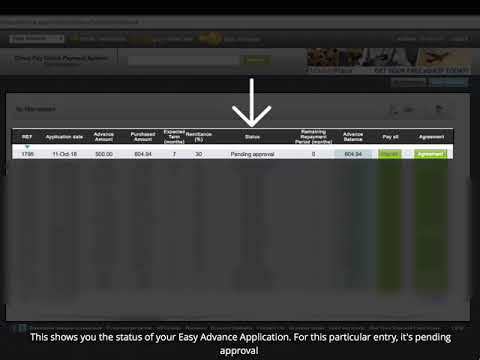 Learn how to create your Easy Advance status report. 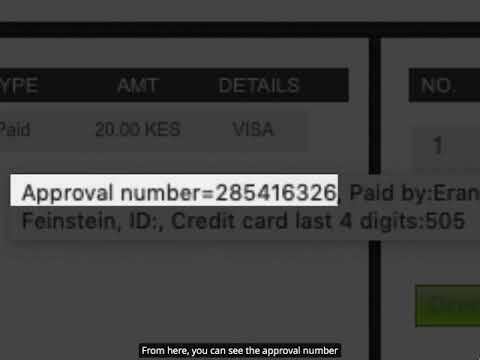 How to verify a customer’s ID and credit card against the those used in the online payment. 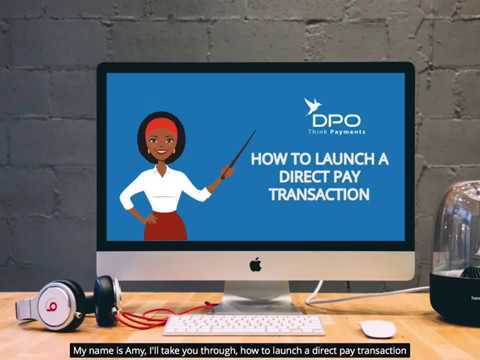 Learn how to log in to your DPO account. 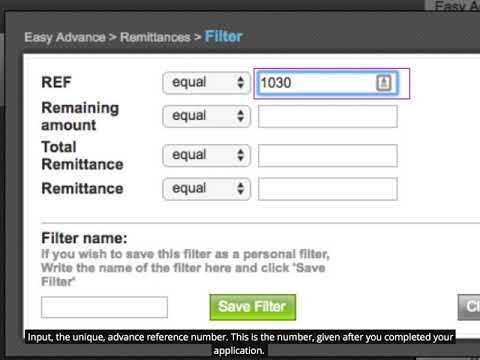 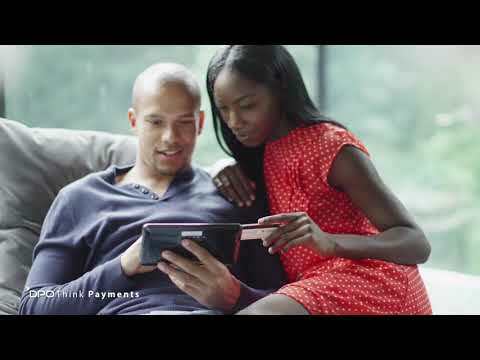 Learn how to perform a direct pay transaction in the merchant dashboard. 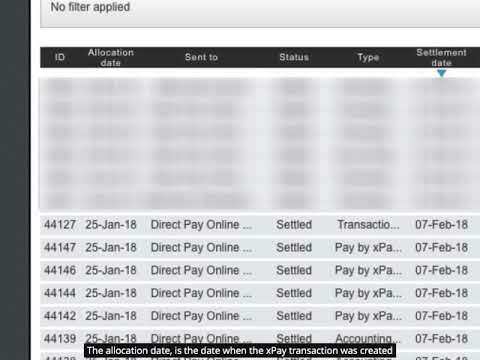 Learn how to create an Email transaction in the DPO merchant account dashboard. 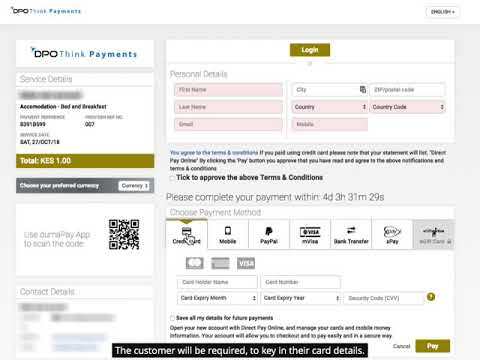 Easily upload your products to the DPO MarkePlace, Our commerce platform that allows you to sell more.